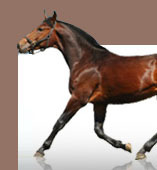 At Animaroo Horses you will find resources that help our users find useful services from horse stables to horse grooming. 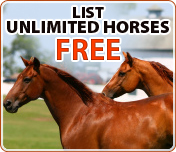 We strive to display unique horse shops and services that our visitors will enjoy.We do our best to provide the best horse resources online but we cannot be held responsible for the content, quality or actions taken by the resources we choose to display. Want to see your website here? Contact us at links@animaroo.com.